3 Oak News - Plywood…. the Forgotten Hero !!!! Plywood…. the Forgotten Hero !!!! 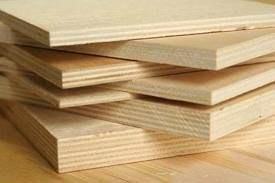 Most plywood is pressed into large, flat sheets used in building construction. Other plywood pieces may be formed into simple or compound curves for use in furniture, boats, and aircraft. The use of thin layers of wood as a means of construction for over 3000 years. Egyptian craftsmen bonded thin pieces of ebony wood to the exterior of a cedar casket found in the tomb of King Tut-Ankh-Amon. This technique was later used by the Greeks and Romans to produce fine furniture and other decorative objects. In the 1600s, the art of decorating furniture with thin pieces of wood became known as veneering, and the pieces themselves became known as veneers. 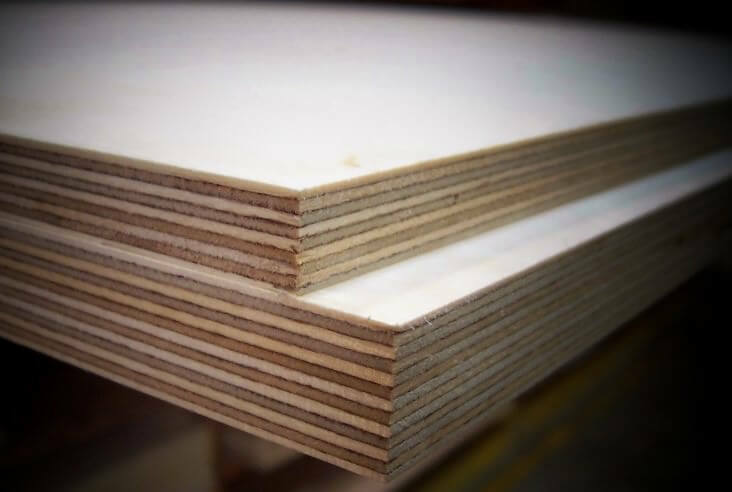 Poplar Ply – In terms of quality this is the worst its very soft and looks rough on the edge usually manufactured in China. 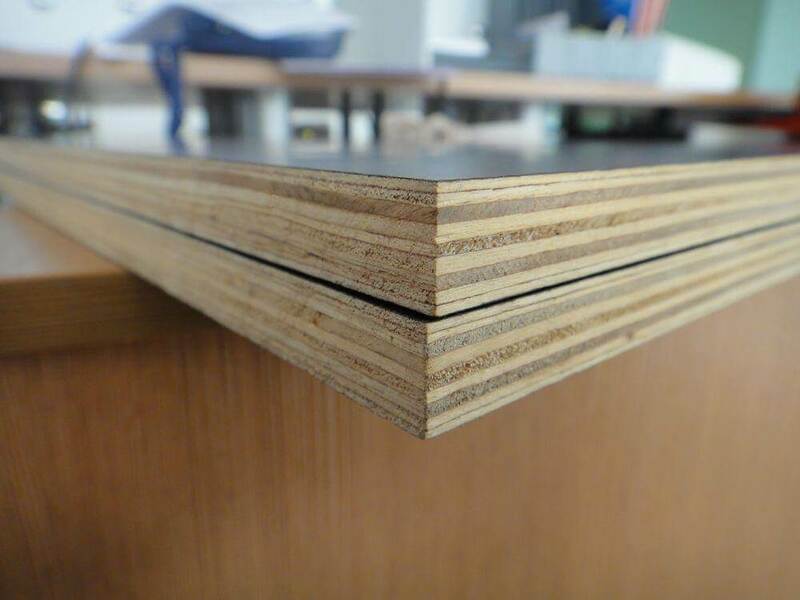 Eucalyptus Ply – This is another Plywood which is popular with Chinese factories due to its affordable bit better than poplar looks nice but not as stable. 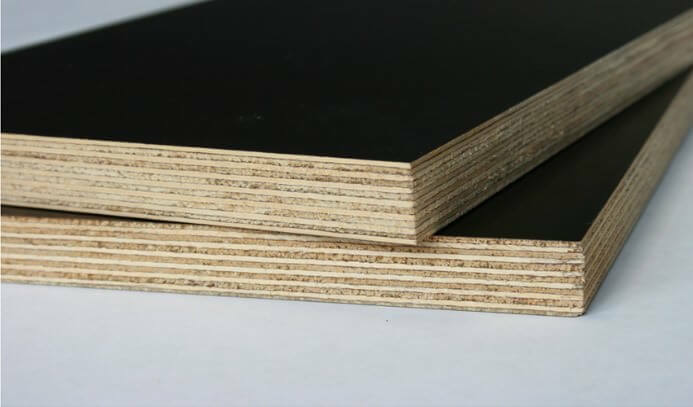 Birch Ply – This is the most stability option, the only plywood core that can be used for under floor heating but also the most expensive. Here at 3 oak our main focus is on quality so we only ever supply engineered floors with a Birch Plywood core. While the top Oak Layer gives your new floor that beautiful natural look it’s the inner core that provides the functionality. The quality of your engineered floor can usually be determined from looking at the quality of plywood used to construct the floor boards. This quality will define how dimensionally stable and how moisture resistant the floor is. It’s important to know that the quality of Plywood will affect the overall price of the floor.